A calender is used as a teaching aid. it is used as a motivation, incentive, facilitator. 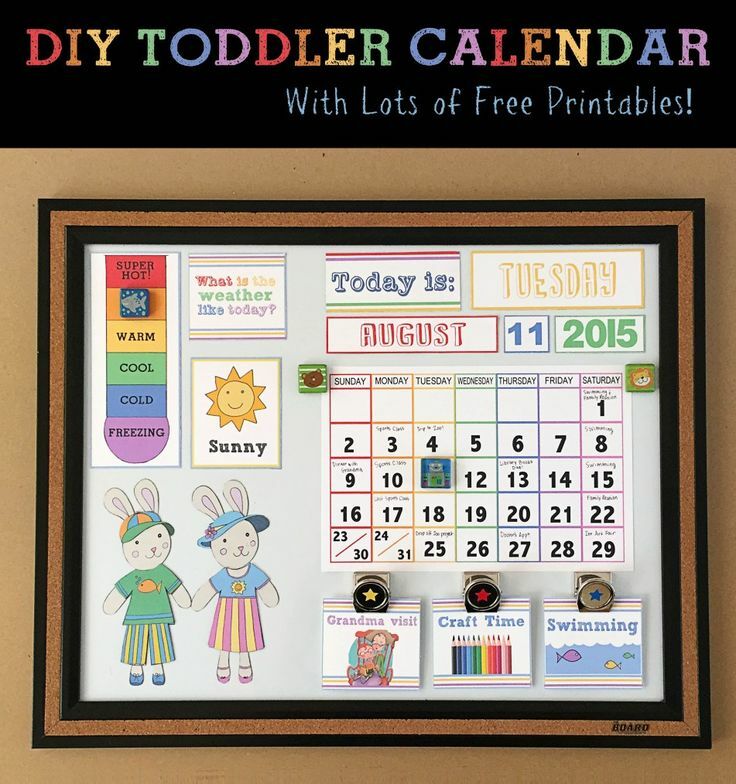 A calender is one of the teaching aids for primary school learners. It teaches them time. Bringing environment directly or indirectly into education is a must. A calender is one of the means that brings environment into class indirectly. Calendars are a popular items in most parts of the world. A calendar is a page or a series of pages that shows the dates, days, and months of one year. A calendar usually contains numbers, text, and illustrations. enough room for some pictures and text. pages for each month written on smaller pieces of white paper and stapled on to the large colored paper. some text on each page. We remember 20% of what we hear. We remember 30% of what we see. We remember 50 % of what we see and hear . We remember 90 % of what we say and do. 6- Physical Activity in Class. 8-Selecting the right alternative test. 10-Film Circles: Scaffolding Speaking For EFL Students. 11-Writing for the Reader: A problem- solution approach. 12-Rediscovering Curiosity, Imagination, and Humor in Learning.